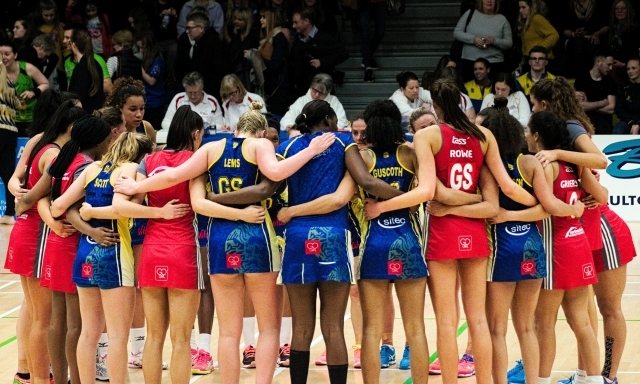 Students from years 10 and 11 went to Bath University to watch a super league match- Team Bath V Team Northumbria on Friday 24th March. 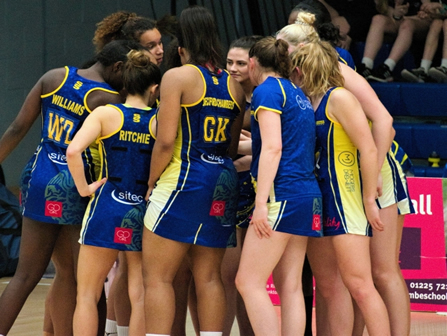 It was a really exciting match which was very physical and close over the first three quarters Team Bath pulled away in the last quarter and went on to win 48-37. 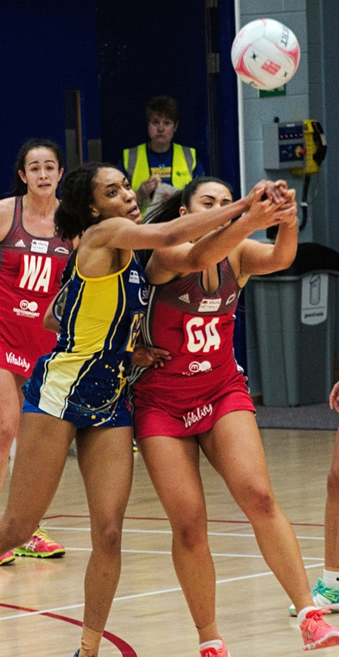 Northumbria finished with six players after one of their players was sent off, and this paid off as they pulled away to record an important home win. Our students thoroughly enjoyed the evening and some even asked to hire the Team Bath hall to train in as they were so enthused by the game! A thoroughly enjoyable and inspiring evening.